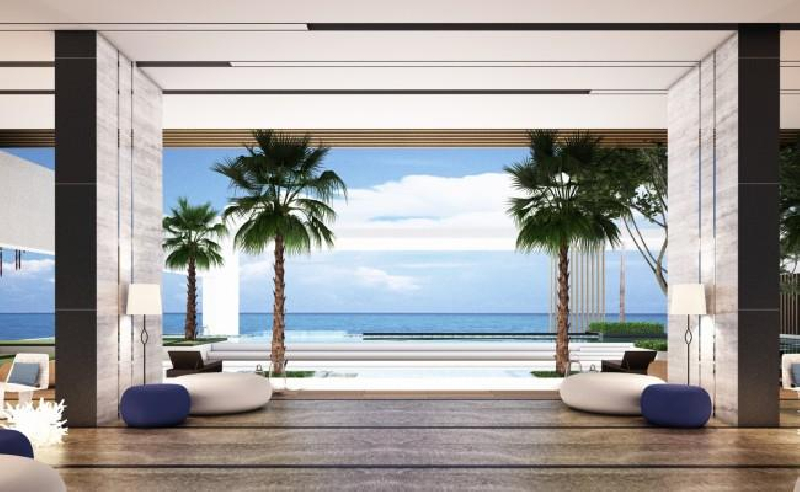 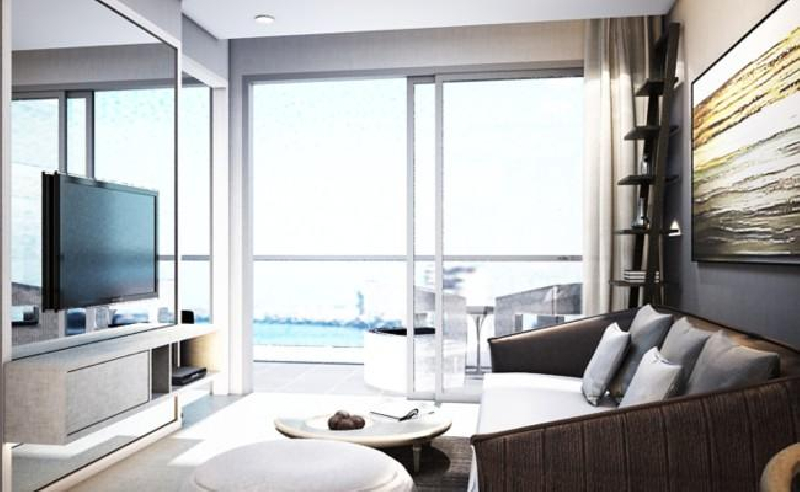 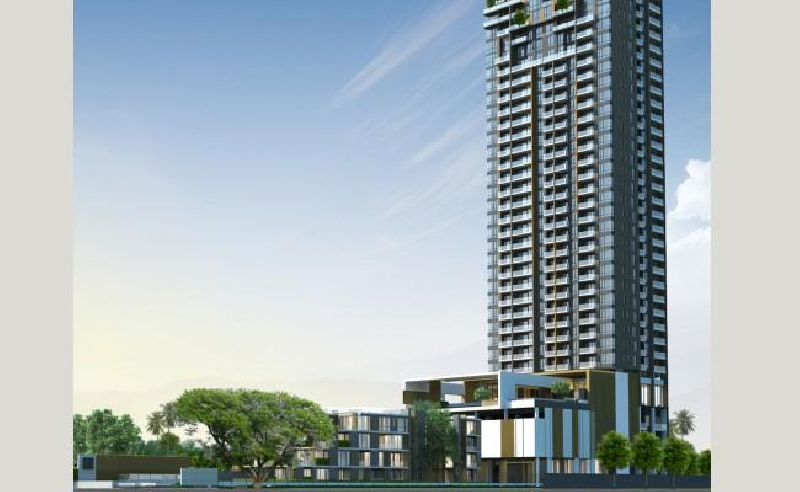 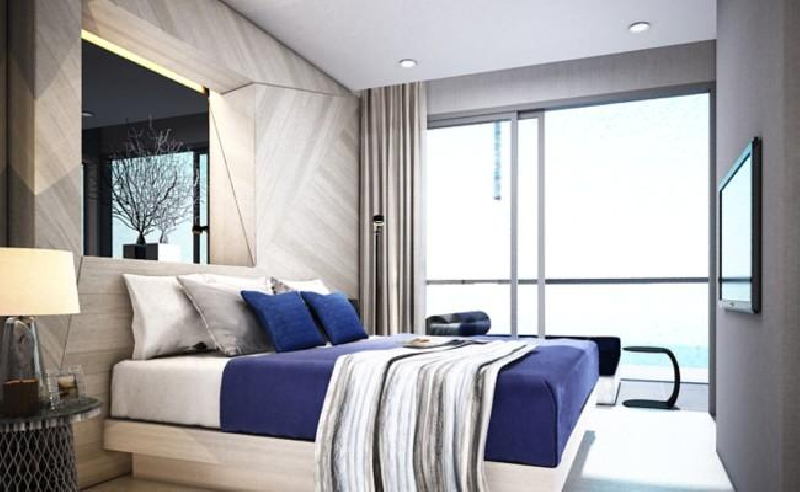 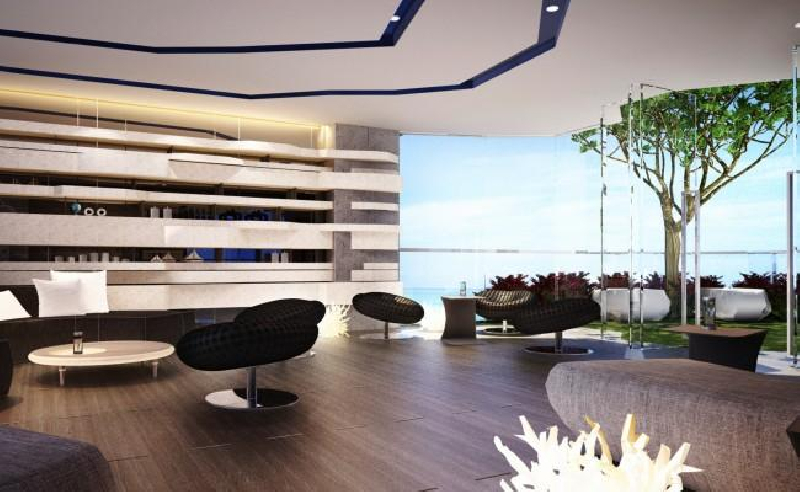 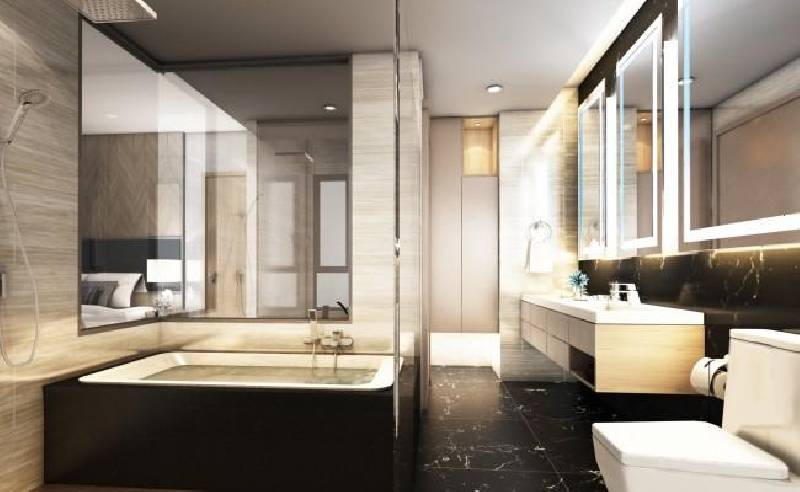 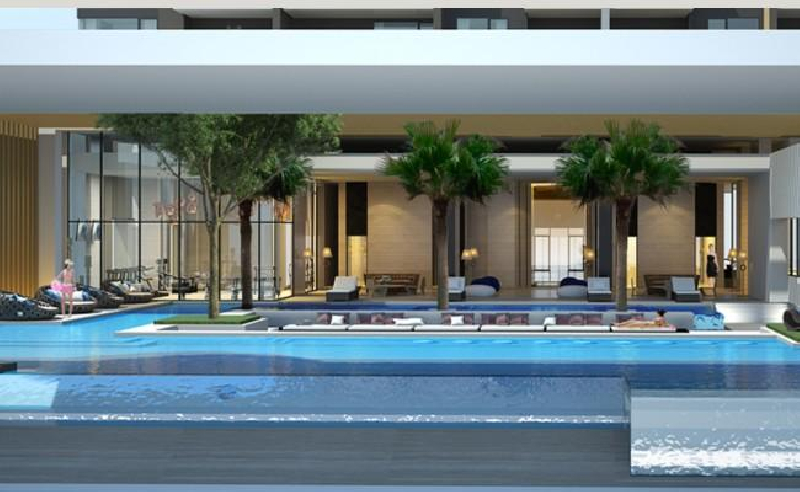 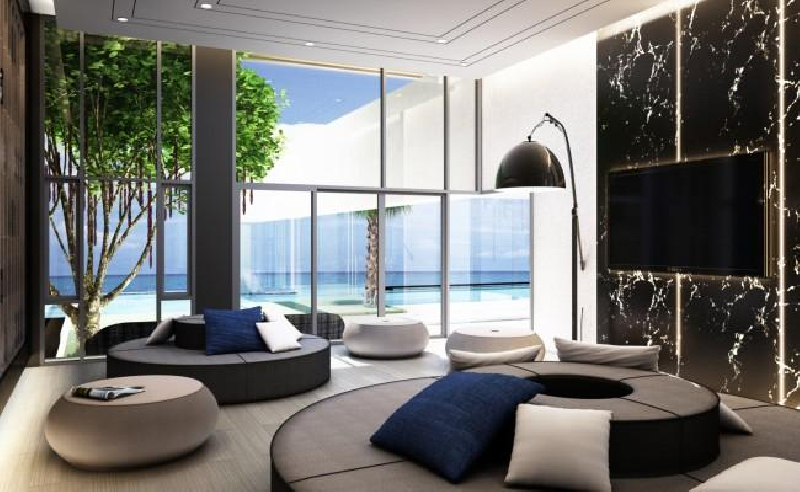 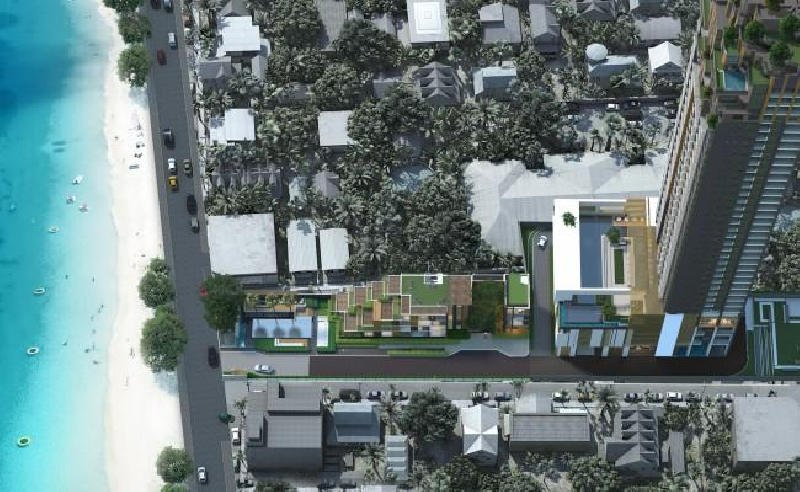 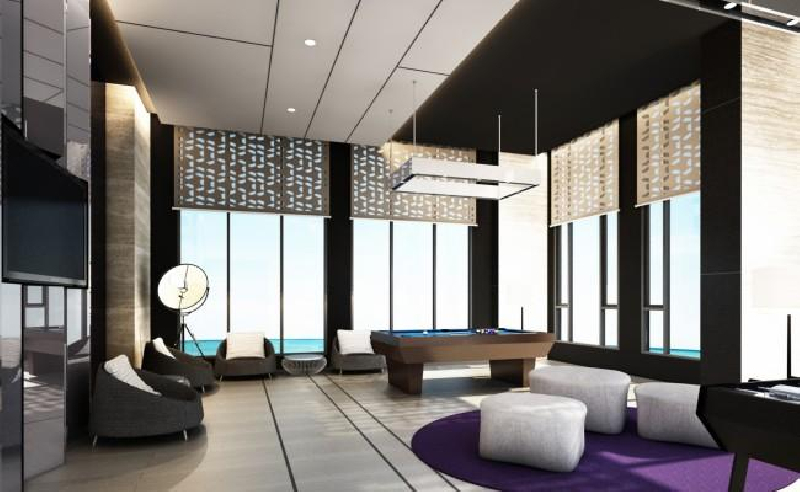 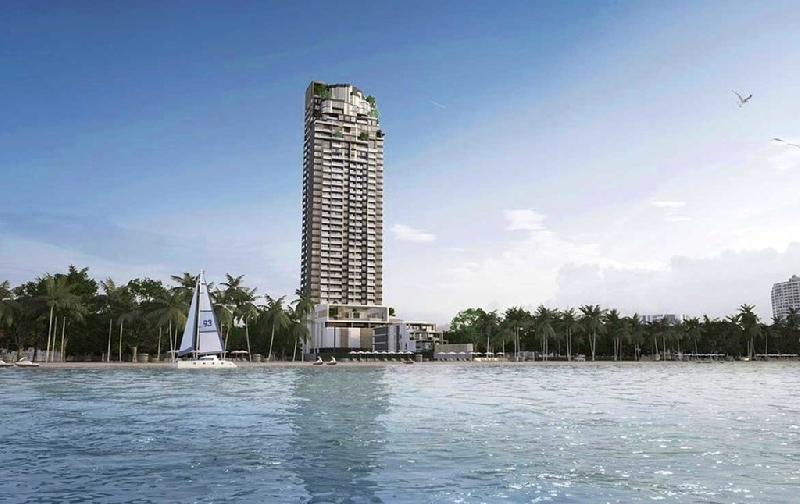 New, stunning imagination project located almost on Jomtien Beach, a distance of 20 meters from the coastline. 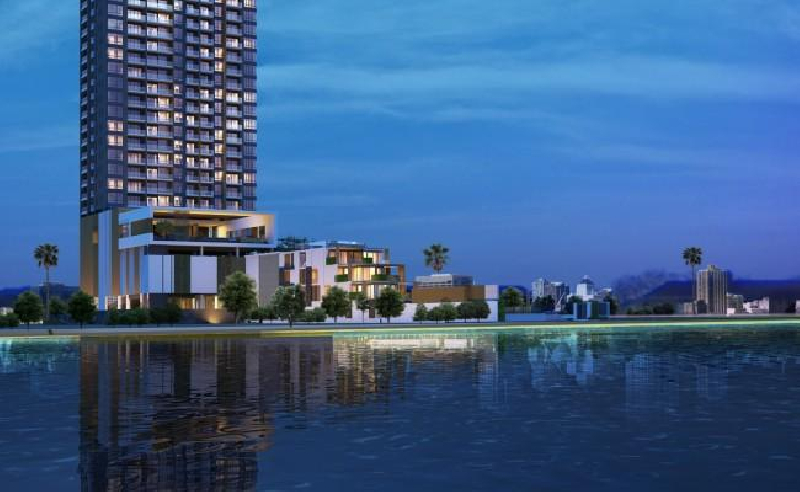 The residential complex consists of two buildings: building A - Aether comprises 38 floors with 396 apartments, housing B - Aeolas - 4 floors with 13 apartments. 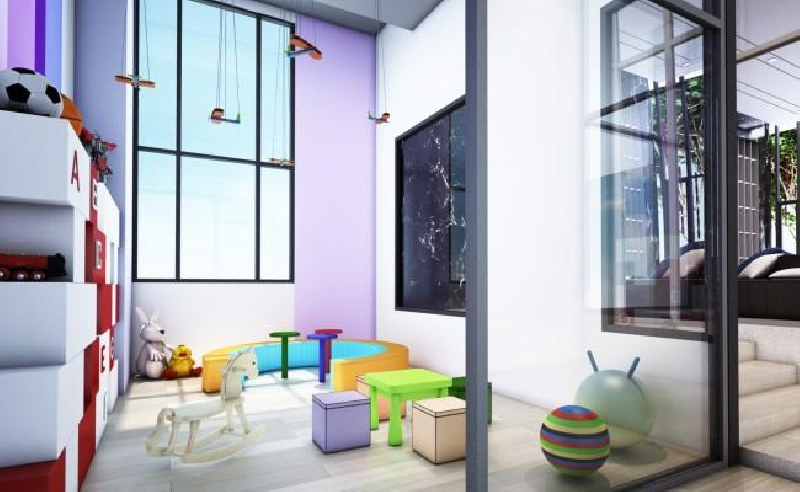 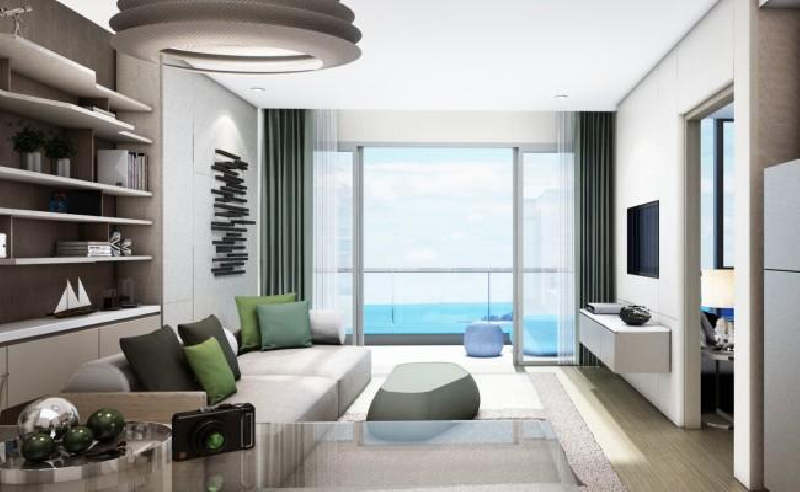 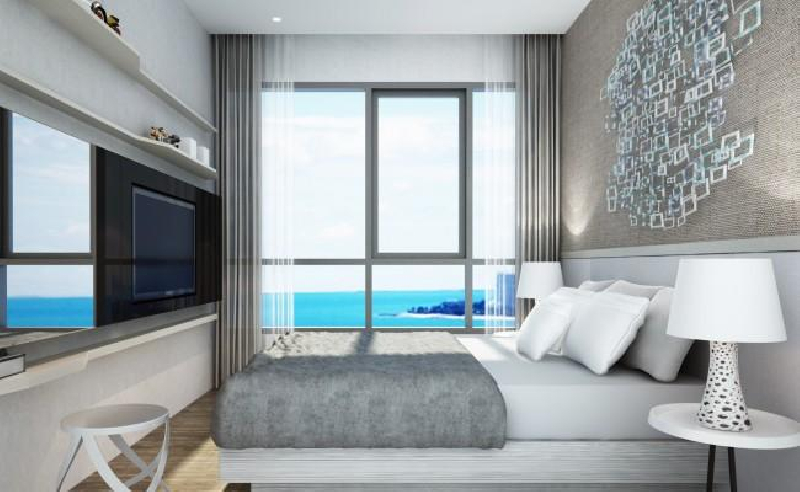 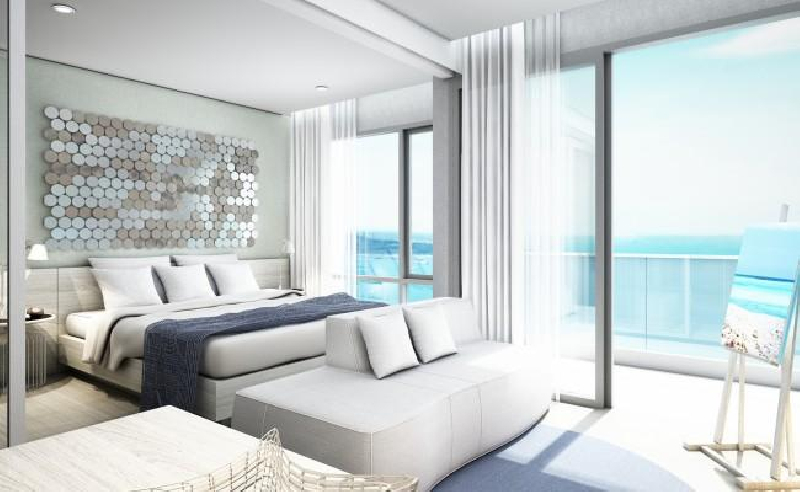 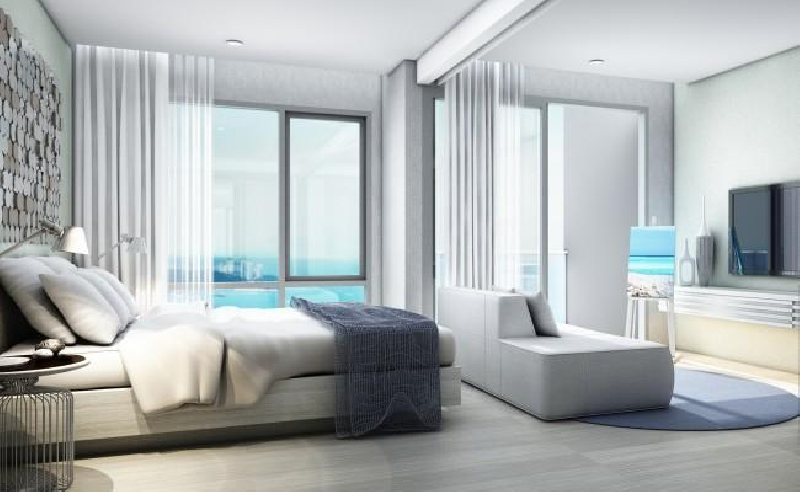 The project offers to buy studio apartments with different number of bedrooms and layout, as well as penthouses ranging from 130 to 182 sq.m. 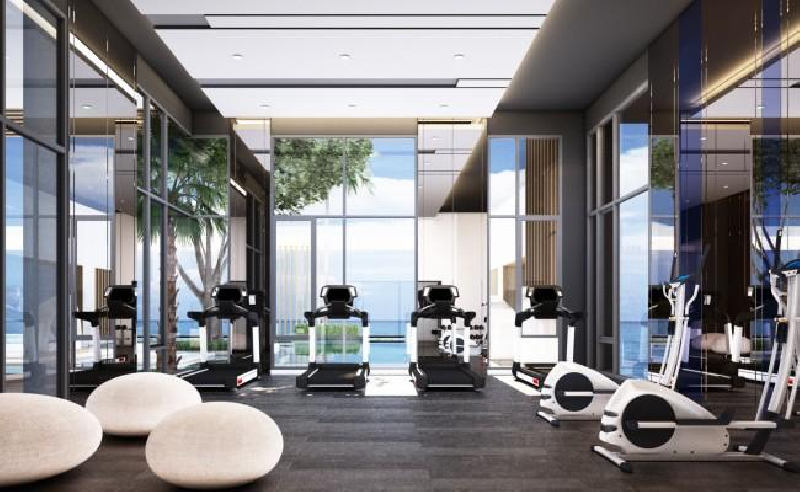 The complex infrastructure includes: a representative lobby, excellent library with a view of the sea, squash courts, a basketball court and a jogging track, a room for yoga, high-speed elevators, parking, swimming pool, fitness center and gym, a sauna, a playground and a beautiful tropical gardens, restaurant and many other nice suggestions for living and recreation. 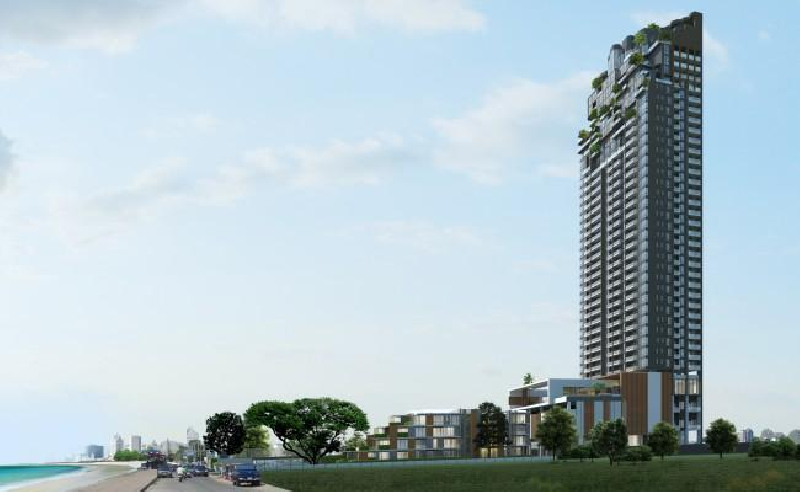 Peace and comfort of the residents will provide round the clock security, circuit badge, video monitoring, reception service and the provision of multiple services at the five-star hotel level.